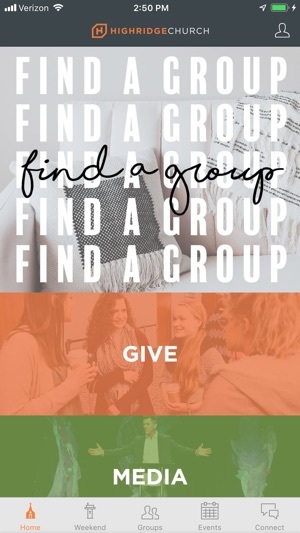 The HIGHRIDGE CHURCH app features relevant content from Pastor Jeff Klingenberg, who leads HIGHRIDGE CHURCH, Fort Worth, Texas. HIGHRIDGE CHURCH exists so that people can be strengthened for life. 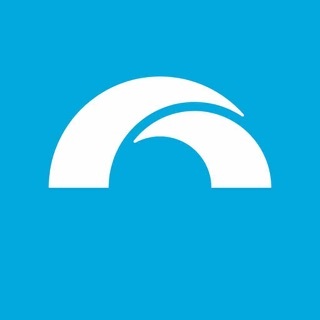 This app provides access to life-changing audio and video messages, ways to plug in to our community and current information about HIGHRIDGE CHURCH. 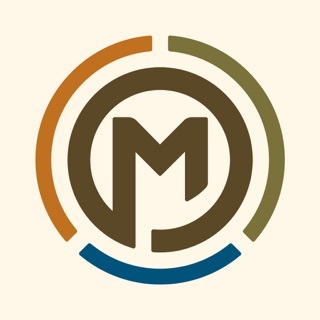 Awesome app! So simple to navigate. Easy way to keep up with what's going on! 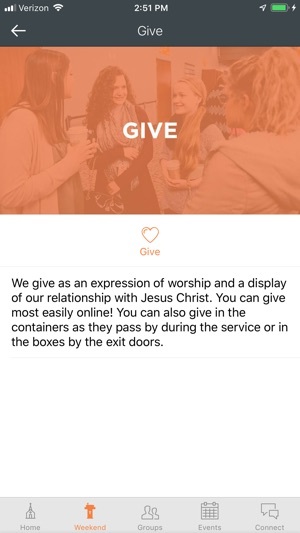 Love this church and this is an awesome app!